Tämä on helppo peruskätkö Kuopion yliopiston kampusalueella. 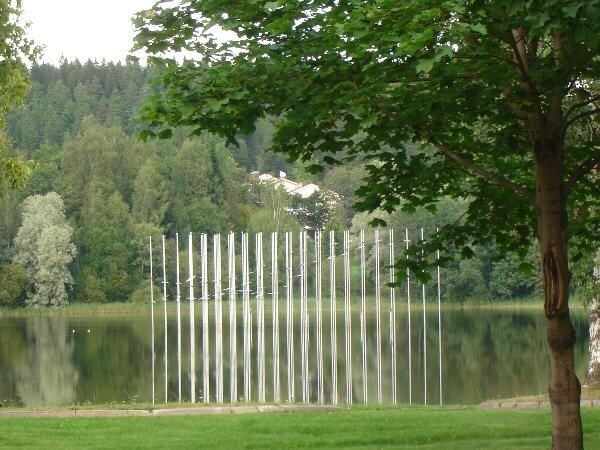 This is an easy traditional cache on the campus area of the Kuopio university. Kätkö on musta filmipurkki, jossa on lokikirja ja kynä. Se sijaitsee Snellmania-rakennuksen vieressä lähellä Suurta luentosalia. Yritä toimia vaivihkaa! Laitathan purkin takaisin niin kuin se oli (huomaa magneetti). The cache is a black film canister containing a logbook and a pencil. 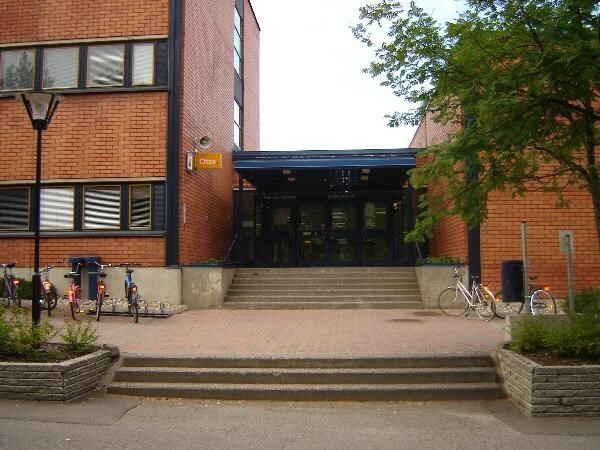 It is located beside the Snellmania building and close to a lecture hall called Suuri luentosali. Try to act stealthily! Please, put the canister back as it was (it is magnetic). Näkymä kätköltä. A view from the cache.